How do you raise a child for life on a changing planet? 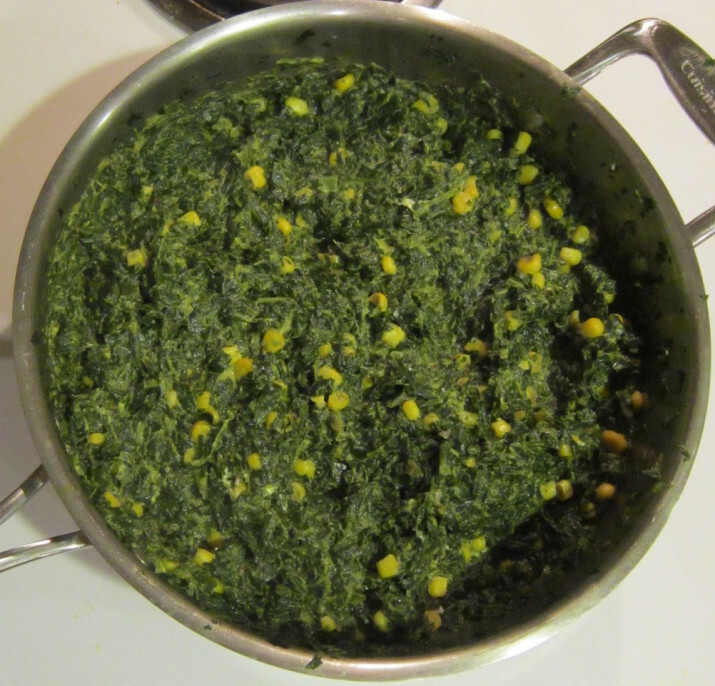 Saag makai before adding in cream cheese. Cut up jalapeños (and ginger root if using fresh ginger) very fine, or puree together in a food processor. Saute in vegetable oil. Once well cooked add in coriander, turmeric, cumin, and paprika (don’t add the garam masala and salt until the end). 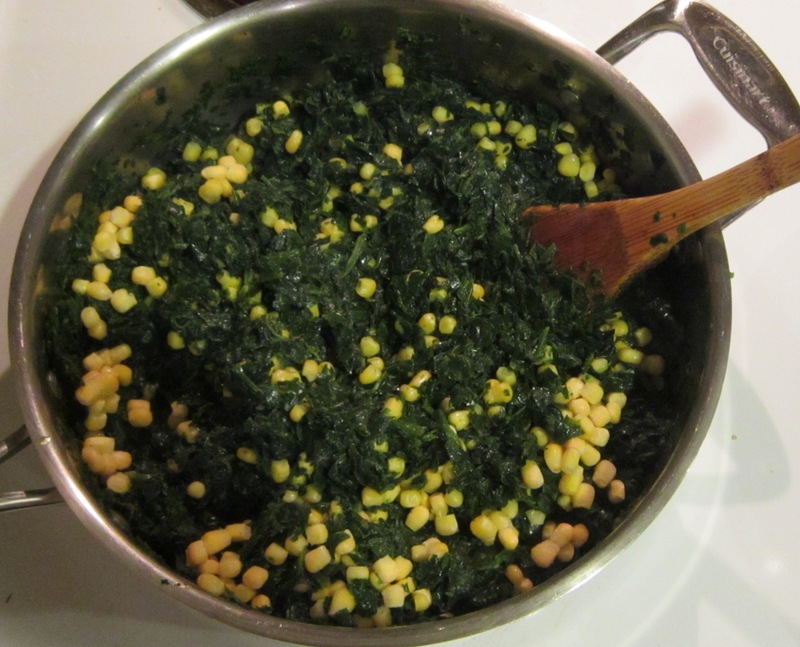 Add in corn and cook for another 4-5 minutes. Add in garam masala, salt, and cream cheese (in small cubes so it melts faster). Cover and cook for another 5 minutes or so. Stir well and serve over rice.